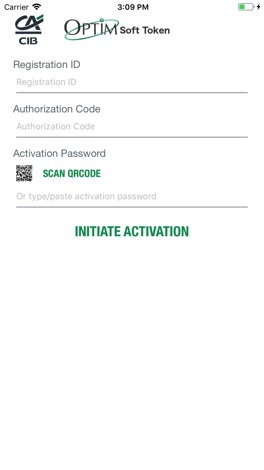 OPTIM Soft Token offers a new strong authentication mean (including Signature) using a mobile device instead of DIGIPASS or Certificate. 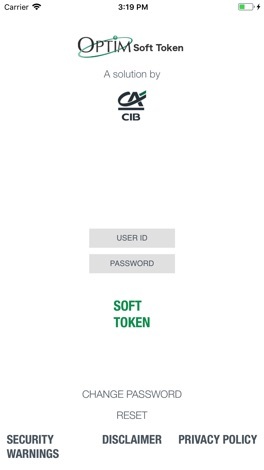 OPTIM Soft Token is a software version of the physical DIGIPASS (by Vasco) authentication tools already used for connexion and signature on CA-CIB Web Portals (OPTIM Trade and OPTIM.net https://www.optimnet.ca-cib.com). OPTIM Soft Token can also be used for the authentication and the signature of transactions in OPTIM.net portal, MyOPTIM.net & OPTIM Trade portal. 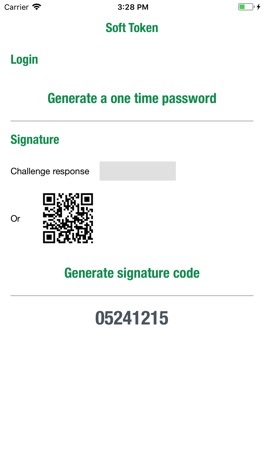 Jewish Federation of South Palm Beach County's mobile app. The official TheraPlate Revolution user's guide.